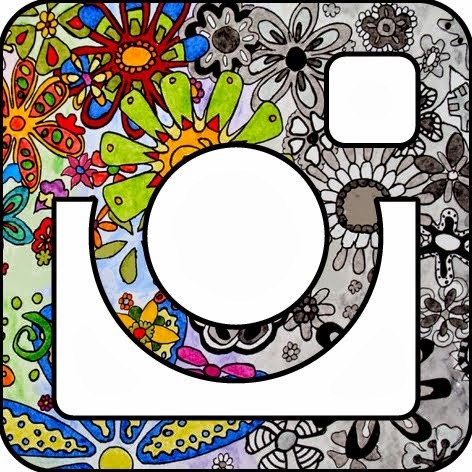 Draw Doodle and Decorate: Blog GIVEAWAY!! This is my 150th post!! Wow! I can’t believe it! And to think, I even have a few followers! (Thank You guys, you know who you are). I thought it would be fun to host a doodle art giveaway. You won’t win a million dollars or a cute art journal kit, sorry! But what I can do is take my doodle alphabet and make a 4x6 print of something similar to the “name” above. The winner can choose any word they want. Your Name, your word for the year, a date, a number…. I’ve found that it’s best to limit the number of characters in your “word” to under 8. That way you can see more of the doodles in the print. I’ve been making these name photos for friends at work since July. It’s been fun!! All you have to do is answer the following question in a word or two. What is the first word that comes into your mind when you think of ART? To be included in the random drawing you have to comment on this post by midnight Sunday 2/28. I’ll randomly pick a name and announce it on my blog Monday 3/1. So, please stop back on the 1st so I can get your address and your word. I will need to snail mail you the print. Art --- Do Now ! Congratulations on your 150th post!! Isn't blogging fantastic? My words for art would be play and colors. And your doodle alphabet certainly lives up to those two words. Love your name prints - they are awesome. Yes, it is desirable to do in Russian. 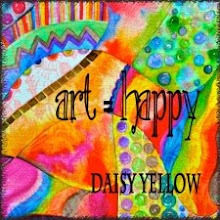 For me, Art means Happiness! A word designed with your doodles would be such a lovely gift. What a wonderful giveaway, Eden! Many congrats on your 150th post -- here's to scores and scores more. Im bad at those games where you have to say the first word comes to mind. I go blank! Right now in my life Art=Sanity.